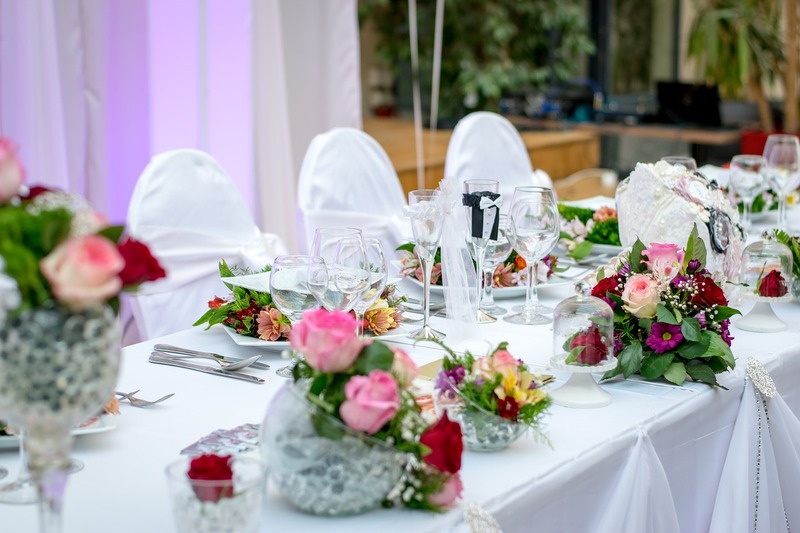 Private parties, charitable events, corporate or company events or workshops, and weddings, those are the foundation of our event business and have been since the beginning. No matter what the occasion: birthdays, anniversaries, weddings, promotions, corporate retreats, or just a time to celebrate, we can create the atmosphere you require and desire. Whether the scope of your event is large enough to cover a small village or small enough to occupy a small room, we aim to please. Whether your event is social or for business, we use a detailed 30 point questionnaire to hone into the exact experience you desire and need, thus eliminating any confusion. We create a unique event that will be talked about for years to come. We utilize our multi-talented skills in design and catering to give you a look and feel for your event that showcases an impeccable style. We will always bring an “element of surprise” to your event, and give it a wow factor. We do set-up the location, create the design, invite the guests, do the catering to suit your mood, and we even find the musical and entertainment talent you would want to enhance the the event. We seek to deliver the perfect enchanting event to each person. We strive to deliver an unforgettable experience, that puts the stress and anxiety on the backburner, so you can enjoy your event. From private events to corporate events, as an award winning company, we are known for our discretion, style and taste.